Driving safe and being safe around cars should always be in everyone’s best interests for obvious reasons. But when children come into the equation, extra steps must be taken to ensure their safety. Children’s safety should always be a priority and the Brisbane team here at Five Star Car Rentals have come up with a few tips and tricks on how to keep children safe in cars. This really goes without saying. You should drive safe no matter what, but you should be extra careful when you have children travelling with you. Try to drive defensively, following all the laws. Abiding by the speed limit and wearing seatbelts are crucial. Always supervise your children in the car. Don’t leave them alone in the car under any circumstances. It’s better to go through a bit of hassle than make a mistake which you might regret for the rest of your life. There are records of children dying because of being left alone in heated cars as a result of strangulation. Children can also get into accidents with automatic windows if you are not careful. This is probably the most vital point of this post. You have to be mindful and careful about your children at all times. If you are aware of their presence at every moment, you are less likely to make mistakes and more likely to make smart decisions that are going to make the car and the road a very safe place for your children. Customer satisfaction is our number one priority here at Five Star Car Rentals. That is why we are concerned with the safety and well-being of our clients. Safe and happy customers are satisfied customers. 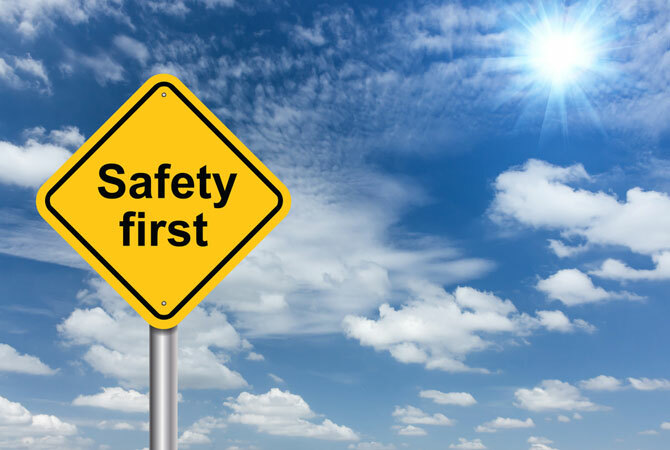 All our cars have the latest safety features in them to ensure all our customers are safe. If you’re ever looking for a car hire company in Brisbane, look no further than Five Star Car Rentals. We are sure to meet all your car hire needs.